Thank you for making this year’s conference such a great success. We will be posting presentations and other documents from the conference here as they are available. Please check back from time to time for additional documents. 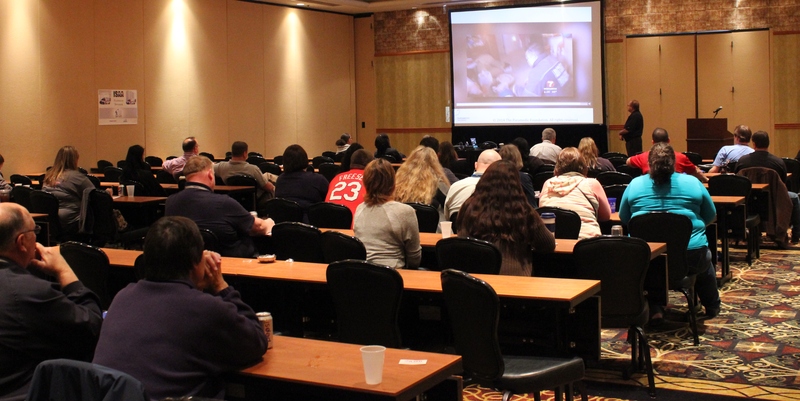 Please join us on October 14, 2015 at the Par-A-Dice Hotel & Casino in East Peoria, Il for Supervisor Bootcamp.